OM1 FC FC Duplex Fiber Patch Cable Multimode OFNR, TAA Compliant, Corning 62.5/125 MM Fiber Core Jumper. Manufactured in the USA with the highest standards and quality. Terminated with FC connectors with UPC polished contacts. Orange OFNR PVC 3mm diameter jacketed, Multimode Fiber, Zip-cord, TAA/ROHS compliant fiber jumper cord. Connector 1 FC Duplex, a durable screw on connector with 2.5 mm ferrule. Connector 2 FC Duplex, a durable screw on connector with 2.5 mm ferrule. TAA OM1 FC to FC 62.5/125 Multimode Duplex Corning optical fiber patch cable with durable small form factor FC connectors for compact, high density environments. 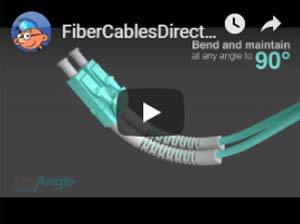 A solid 62.5 multimode optical assembly for your fiber optic network needs. 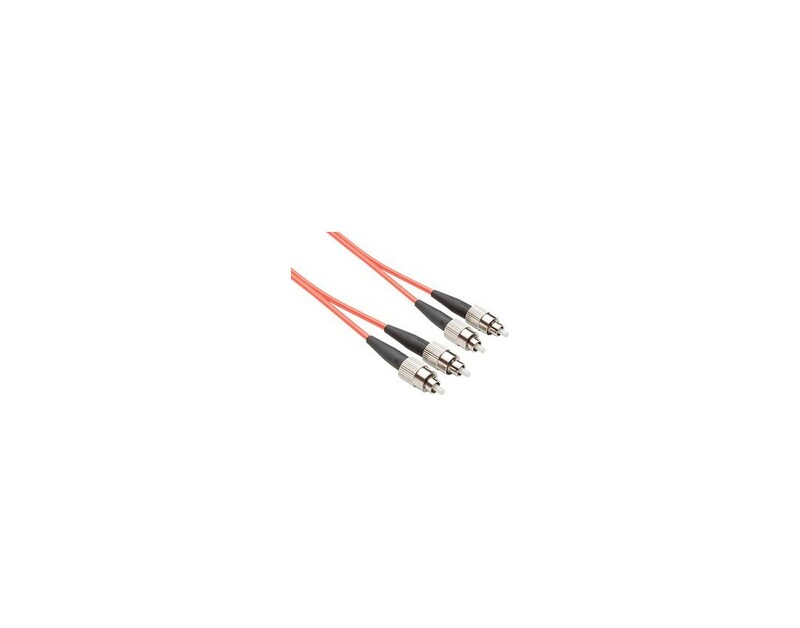 Wrapped in a durable, orange colored zip-cord fiber optic patch cable that has a 2.0mm outer diameter, OFNR riser rated PVC jacket that is flame retardant and UV resistant. Typically used for vertical pathways, shafts, and spaces between building floors. Each fiber optic cable ordered from FiberCablesDirect is individually tested and bagged with test results inside. We also provide a Lifetime warranty on all our products. 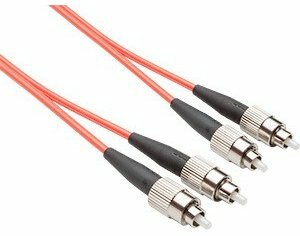 Orders for Om1 Fc Fc 62.5/125 multimode duplex cables above 35 meters may require an additional 1 to 2 days to ship depending on the quantity ordered. However, most orders ship within 24 hours or less.